Q:How are independent FAs different from other FAs? The above may be too difficult to be absorb by some consumer and I will summarise it with the diagram below. Most consumer are familar with insurance agents representing insurance companies. 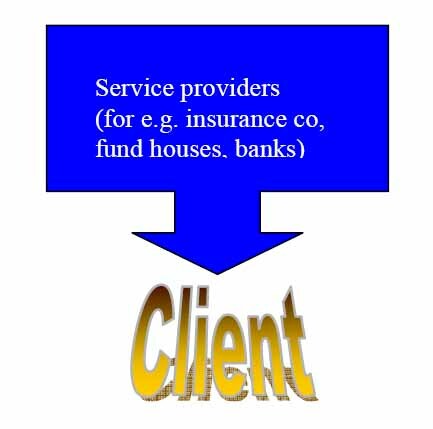 These agents are also known as tied agents because they are tied to just one company, they represent the company. If that particular company does not have a suitable solution for the client, the agent either chose to walk away with no deal done or do his best to convince the product is good for the client. 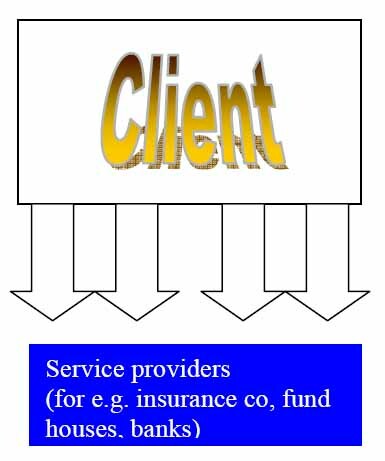 On the other hand, IFAs represent the clients and source for the most appropriate solution from the range of different service providers that they work with. 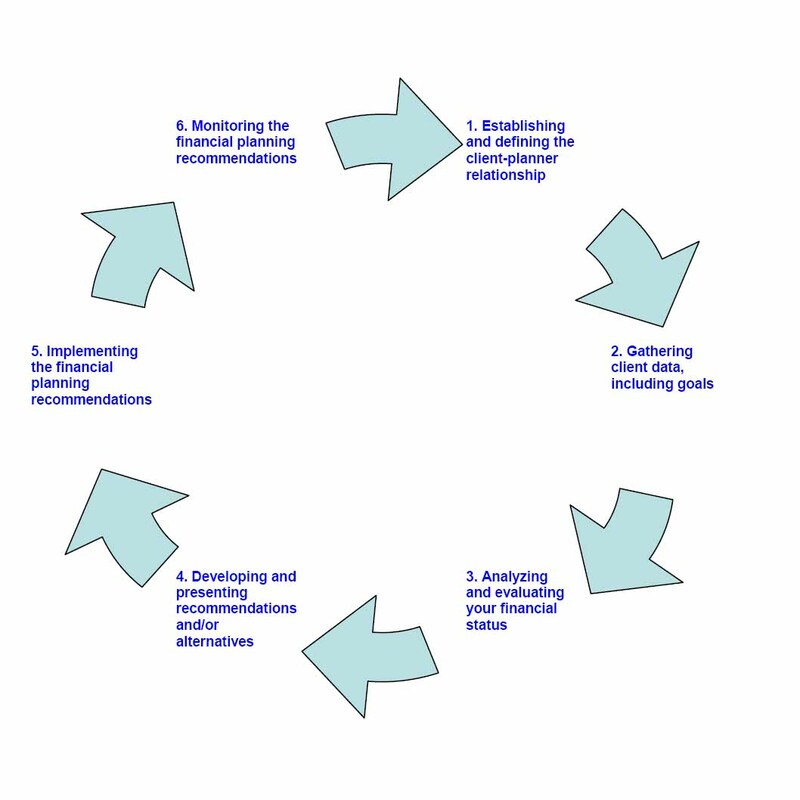 The service and advice provided by my team of advisors and myself include Insurance planning, Investment planning, Education Planning, Retirement Planning, Mortgage loans and estate planning such as Wills & custody thru a six step holistic approach towards financial planning as shown below.